Got a romantic date with your beloved? Or you’re going to prom night or any other formal event of your life? Let’s get crazy, girls! 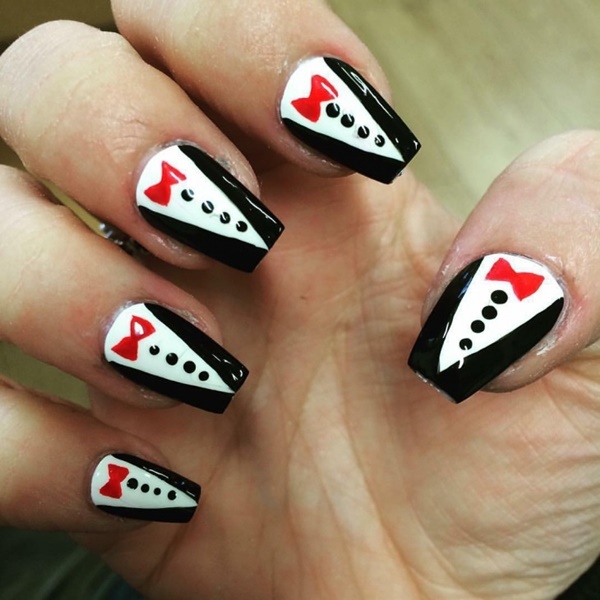 Nowadays, nail art is the rage. You can choose any design that you want depending on your mood or your individual interest. Smart Ladies! 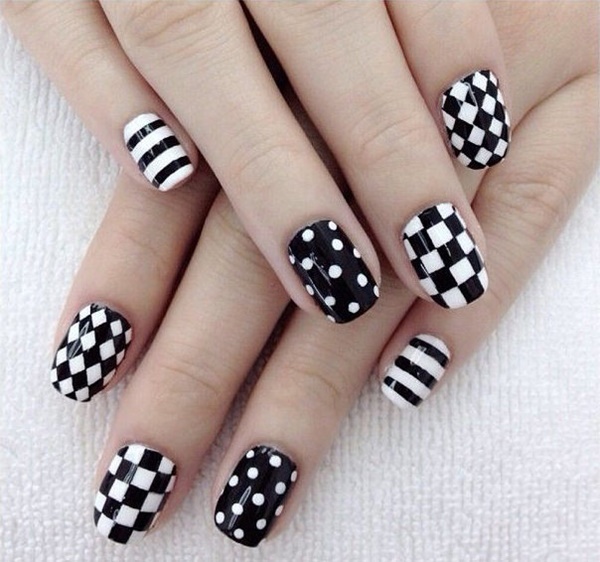 Just tell us why you’re afraid of the old and boring white nail paint? Hmmm…not right! 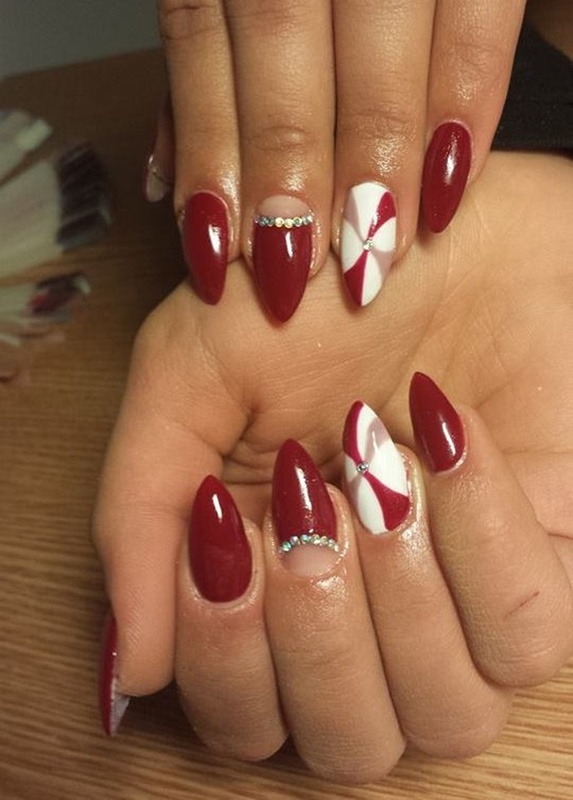 Now, you can create beautiful masterpieces, more alive and bolder nails suing pretty white nails designs and ideas to complement your style. Isn’t this sound something strange, but exciting too! Junk Foodies…! 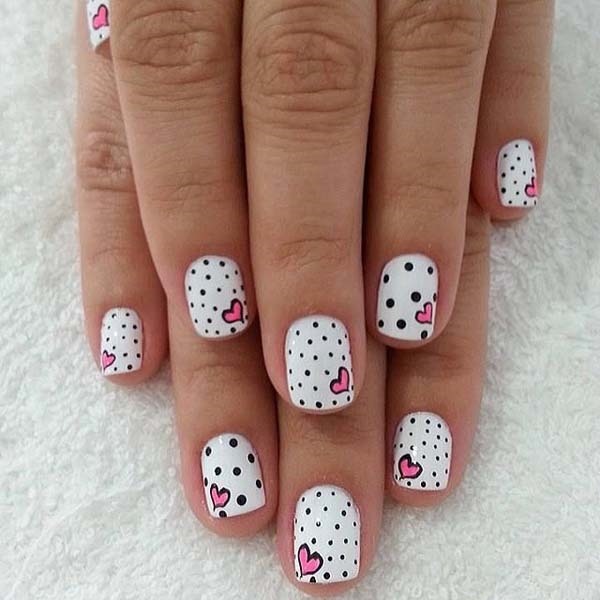 Have you ever thought of getting YUMMY, DELICIOUS and MOUTH-WATERING pink-white heart shaped candies and cupcakes on your nails? No, then it’s really superb to go with this idea to make your day even more beautiful. Wear the design with full confidence on your closest friend birthday party and it’s great for cheering kid’s mood when they feel sad! 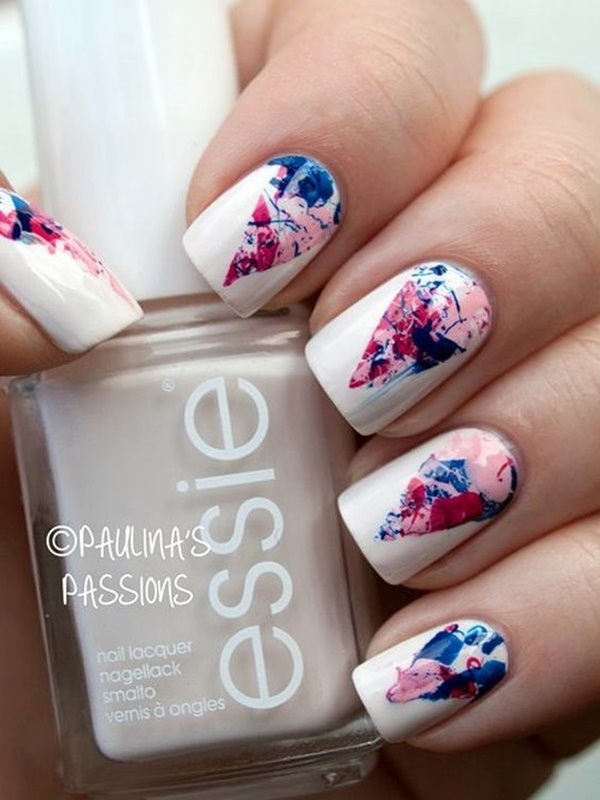 Wow…The design looks great on the tips of the pink base! You can easily create white dots overall with a dotting tool to give an attractive look to your catty with bold mustaches! 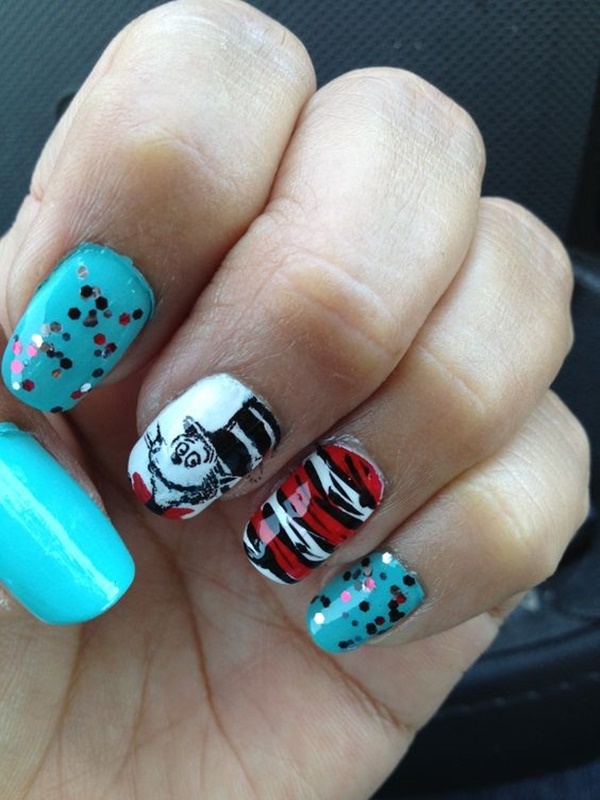 So, get others scared with your both hands decorated with this weird nail design…! Strange to look at, really! 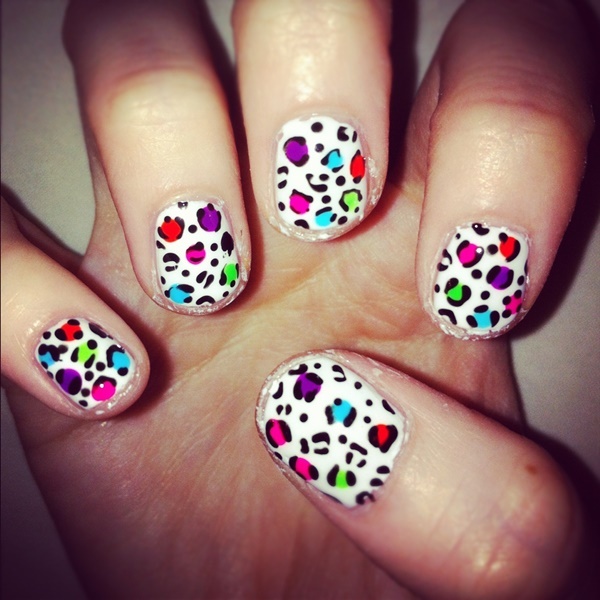 But, some girls love this design most! 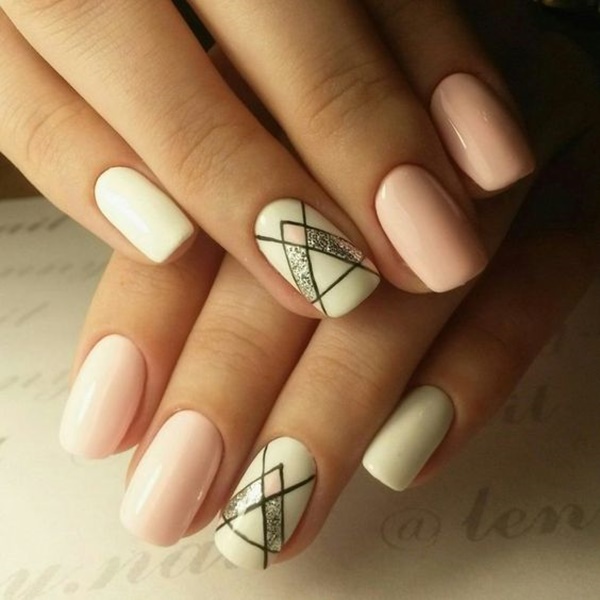 At last, we hope above mentioned these pretty white nails designs and ideas will inspire you, enhance your creativity and the designs can make you the envy of the females around you.